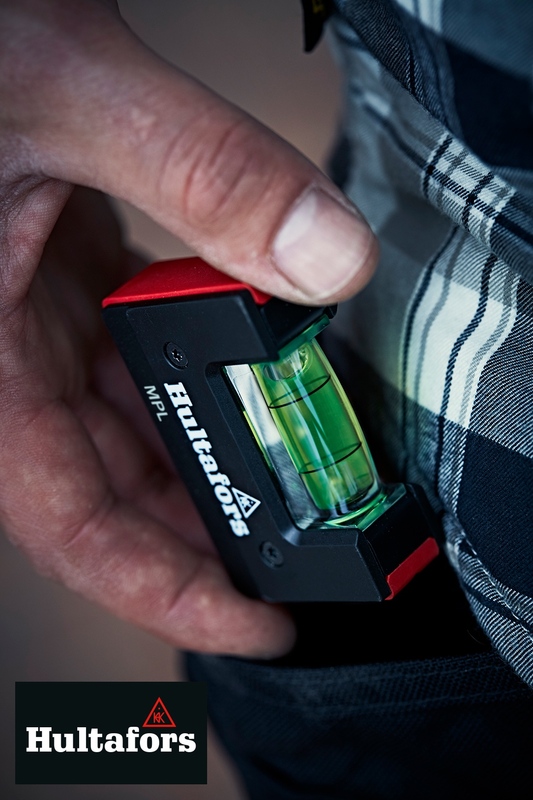 Mini pocket spirit levels have been added to the range of levelling and marking equipment from Hultafors Tools. The new levels feature clear-focus, crush-proof vials for levelling work in tight spaces. The ergonomic design comes with a +60 per cent magnifying effect and luminescent effect for easy reading in light or dark conditions. There’s also a strong protective casing and the magnetic version is ideal for accurate vertical measuring.